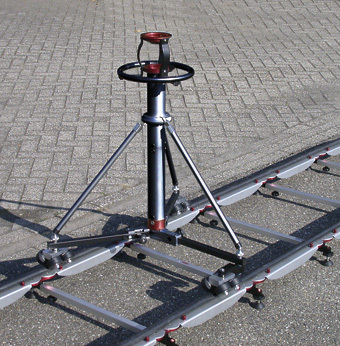 Cambo VPSF-600 is a Pedestal to be used in combination with the Cambo Dolly. 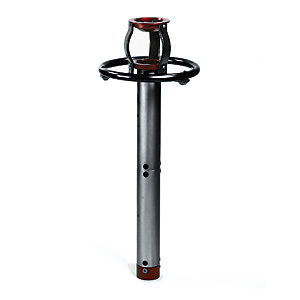 The VPSF-600 has a fixed height, although it can be mounted in several combinations with 150 and 300mm extensions (optional VPS-150 and VPS-300). For lower camera positions the VPSF-600 can be shortened with 300mm sections. The image right shows a complete set of VPSF-600 Pedestal with VPD-15 Dolly on a UTS UniTrack.